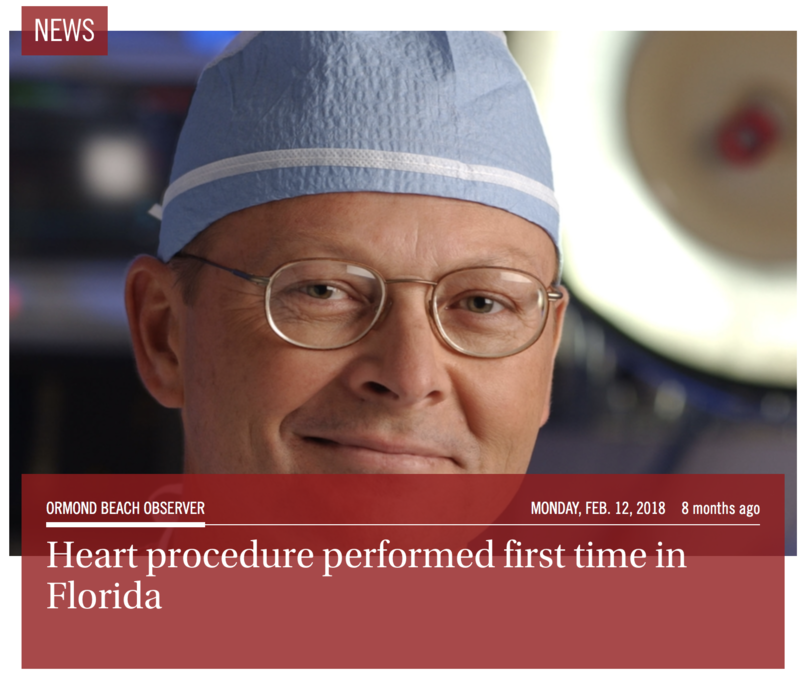 Article posted on the Ormond Beach Observer website in Ormond, FL on February 12, 2018 by Wayne Grant. This page provides some excerpts from the article. Read the entire article on the Ormond Beach Observer website.